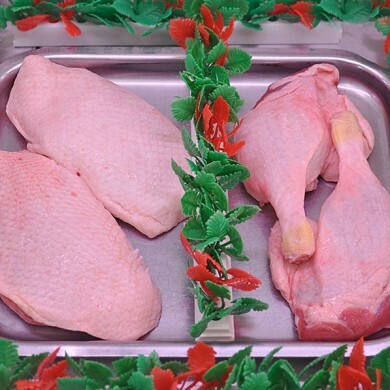 We sell fresh Gressingham Ducks, Duck Breasts and Duck Legs throughout the year. 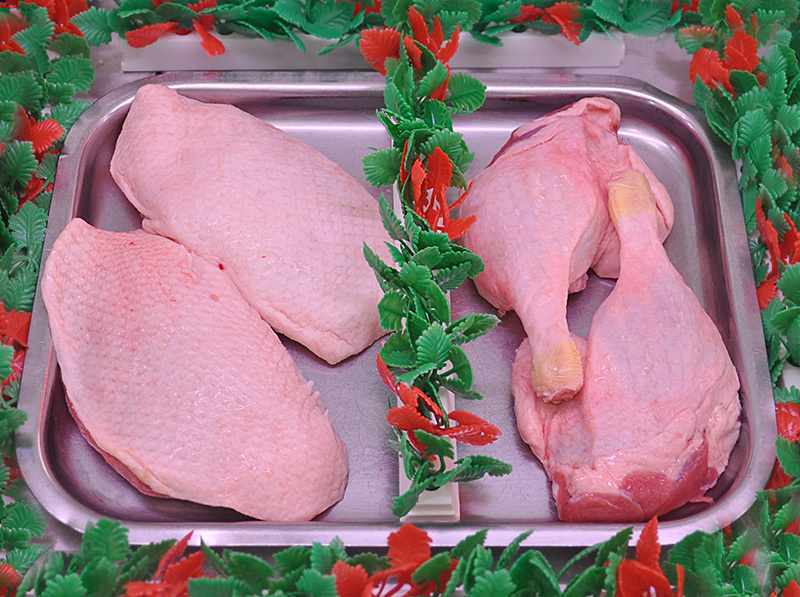 During the month of December we sell Loose Birds – Free Range Ducks. We also sell Loose Birds Free Range Kelly Bronze Turkeys which are available from mid-December. However, we do aim to have a stock in our freezer to sell throughout the year. We are able to source these Turkeys fresh for Thanks Giving each year. The Geese we sell are available fresh throughout December, from the Village of Flawith near Easingwold. They are all Free-Range and are available in a wide range of weights.